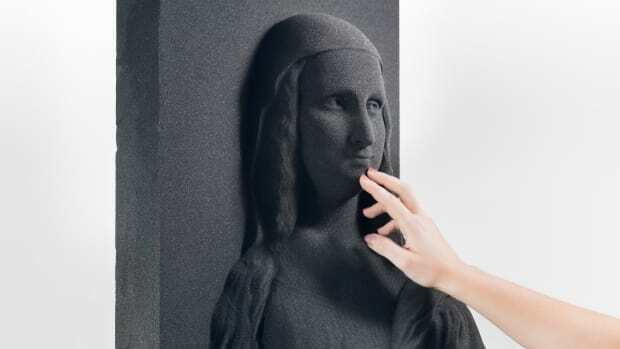 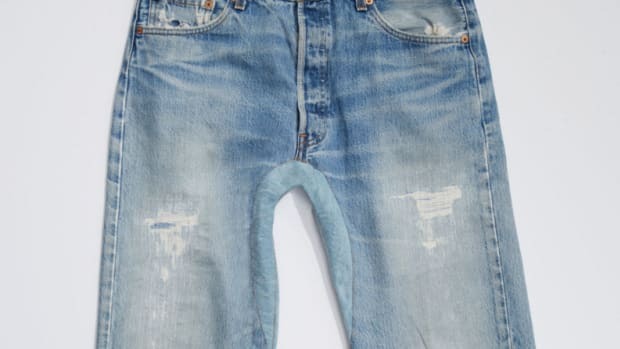 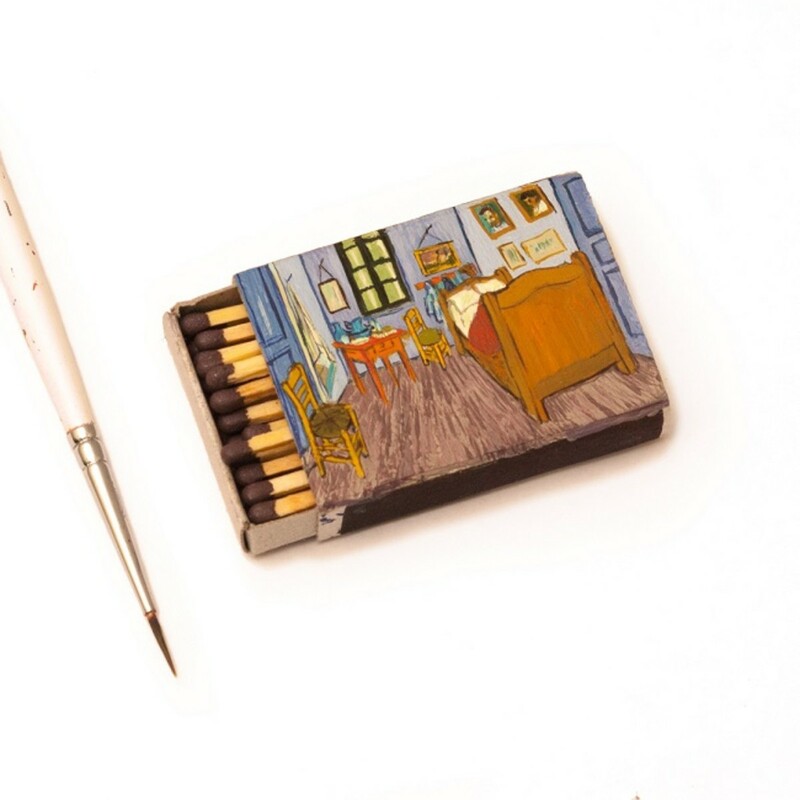 When it comes to details, we all know Vincent van Gogh is somewhere near the top of the list. 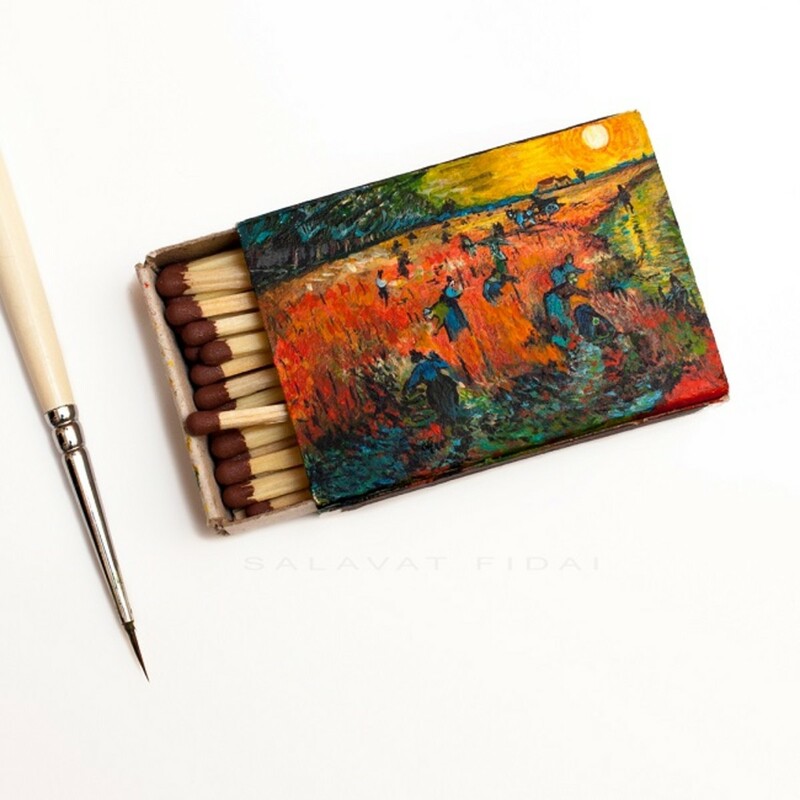 But, when it comes to scaled-down details, Russian artist, Salavat Fidai deserves to be near the top of your art/coolness bookmarked folder. 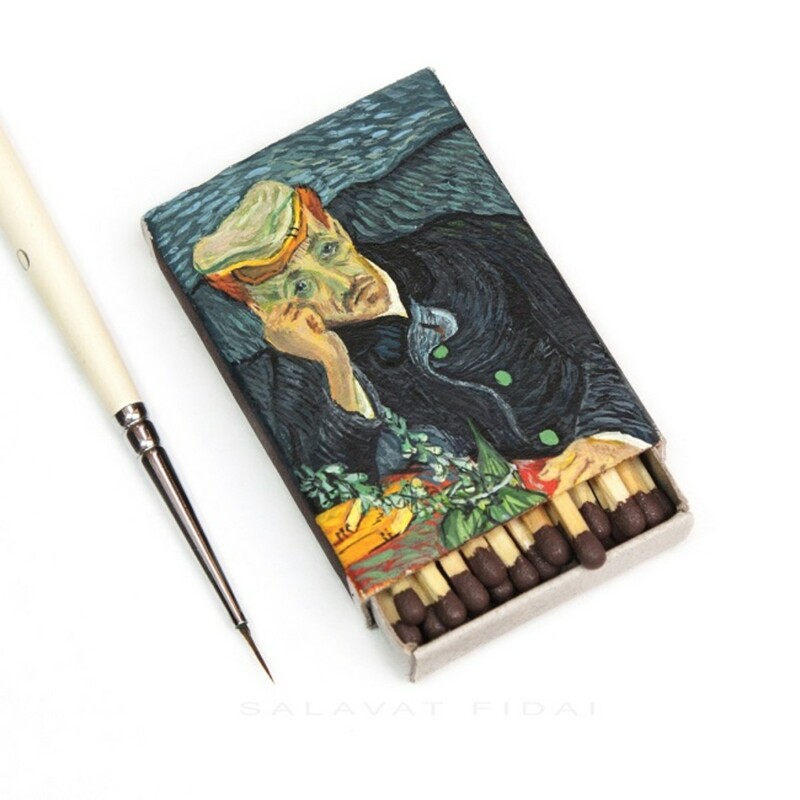 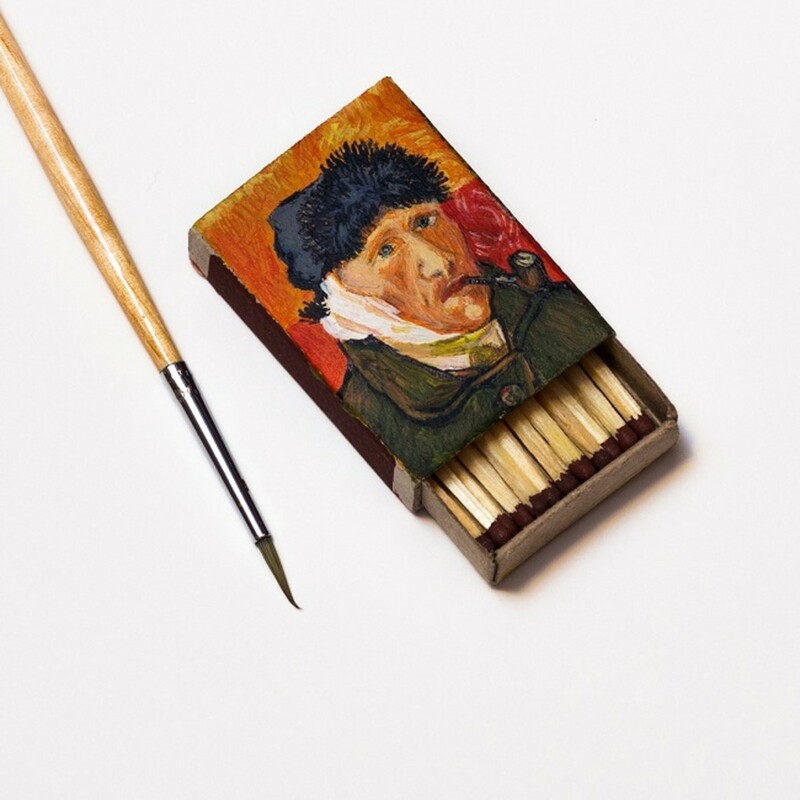 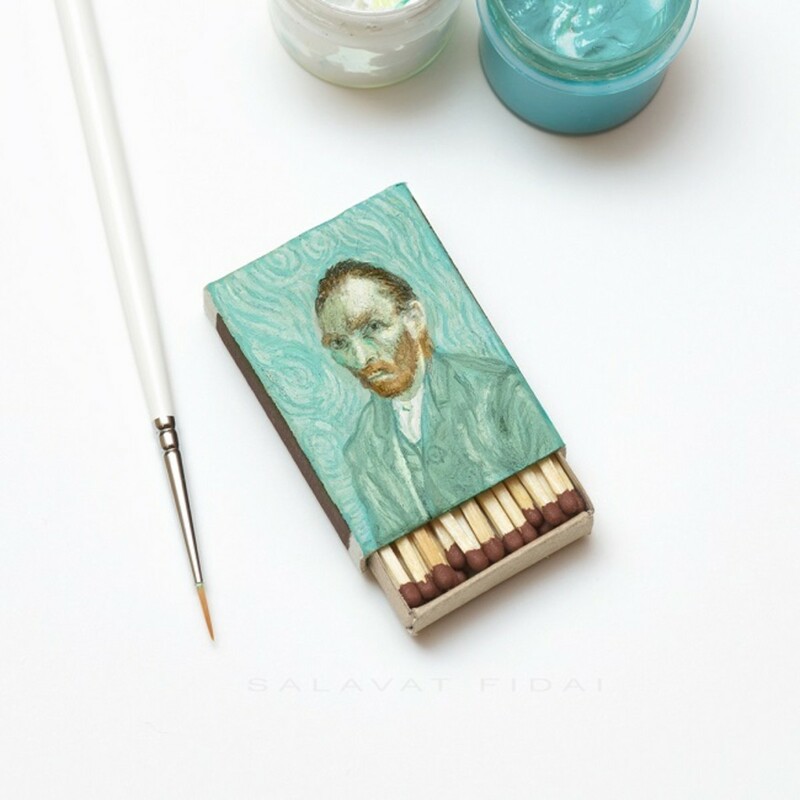 He undoubtedly turned a blank, matchbox surface into an unconventional, but beautiful, piece of art. 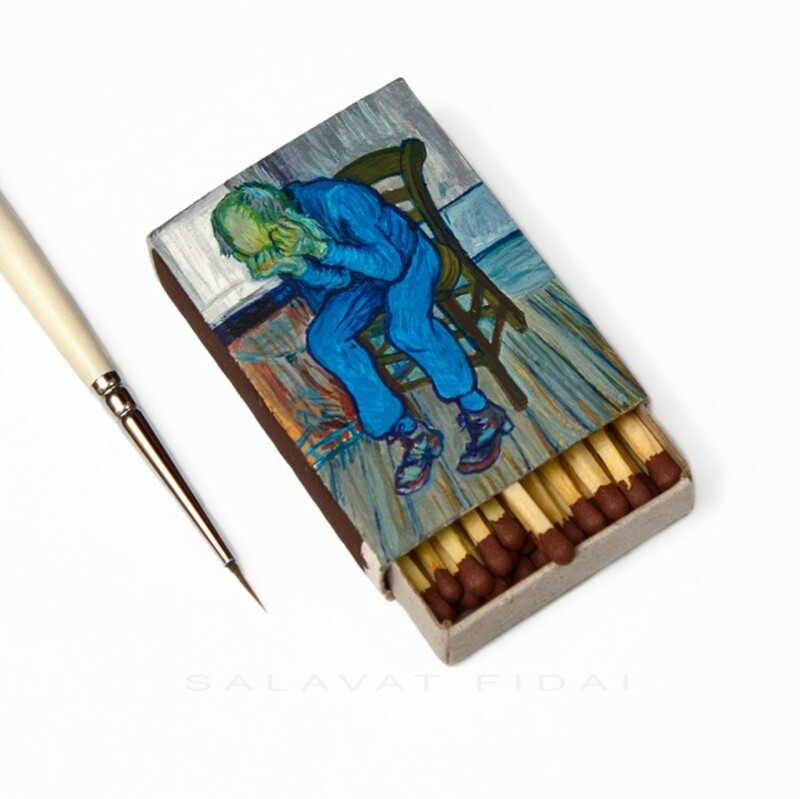 Here's a closer look into the insane detail Fidai has mastered.